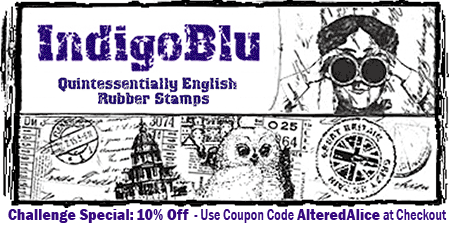 Stamp till U Cramp: The Altered Alice CHAPTER 8 Challenge - Week 4: Celebrating the Mad Hatter, with Twinkles! 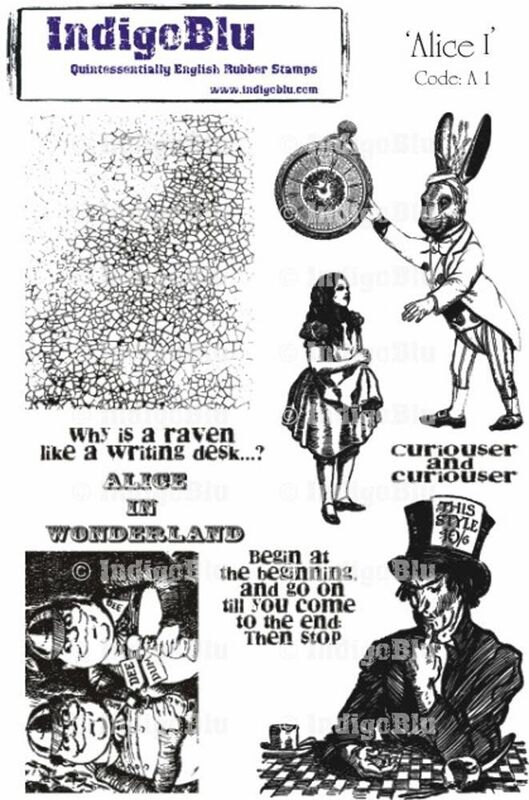 The Altered Alice CHAPTER 8 Challenge - Week 4: Celebrating the Mad Hatter, with Twinkles! 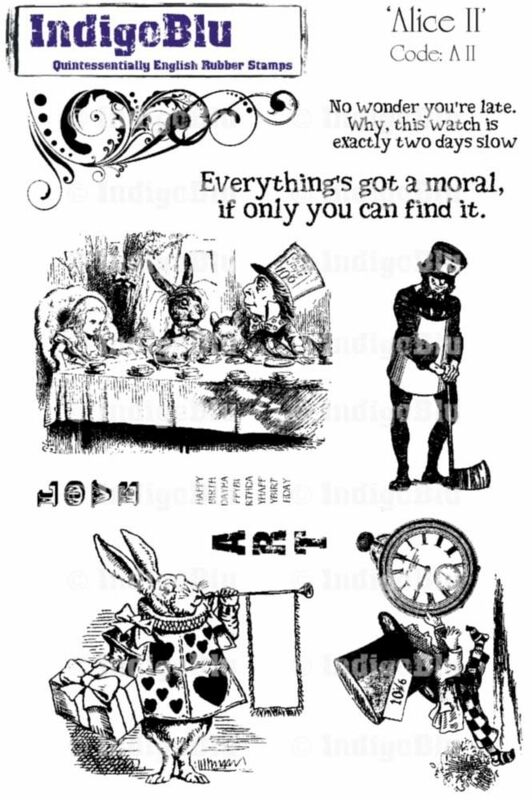 At The Altered Alice we celebrate Mad Hatter's Day twice a year as the date is taken from the price on his hat - ten schillings and a sixpence or 10/6. That means it is on October 6 here in the United States, and on June 10 in the United Kingdom. But mainly it is just a great reason to party with the Mad Hatter twice a year! Your challenge is to celebrate the Mad Hatter, and as OPTIONS you can use something that twinkles or shines AND/OR you can bring some spookiness into it since we are all having a "Twinkle twinkle little bat" sing-along around our mad tea table! 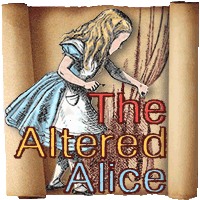 You have until Friday, October 21 to enter your creation at The Altered Alice and the winner and honorable mentions will be announced on the last Sunday of the month.